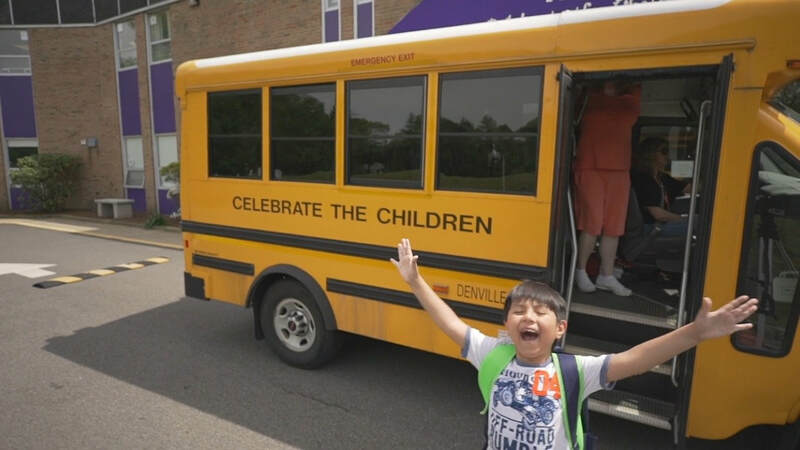 Celebrate the Children (CTC) is a non-profit, state-approved private school, which serves a diverse range of students ages 3-21 with autism and other challenges in relating and communicating. As the latest research identifies specific neurological and motor challenges that underlie the developmental weaknesses of individuals with ASD and related disorders, more and more families and school districts are recognizing CTC’s developmental approach as ideal for supporting the specific needs of these individuals. CTC has been operating in New Jersey for over 10 years and today proudly serves over 125 students from over 70 different school districts. Celebrate the Children is dedicated to advancing the development of all children, adolescents and adults with autism and special needs. Our mission is to provide our students with a solid foundation of learning while supporting their physical, mental, social, and emotional development. We take pride in fostering students’ abilities to live healthy, happy, secure, creative and meaningful lives while celebrating each of his or her unique qualities that define who they are throughout their lifespan. Celebrate the Children was featured on the cover of Time Magazine in May, 2006 and had the pleasure of collaborating with two-time Grammy nominated children’s artists Dan Myers and Brady Rymer on an album and music video celebrating diversity in children with all abilities released April, 2011.